You might have heard of Tenerife island, seen pictures of it in your social media feed or might have read it on travel blogs. Then you might know by now that it’s an island with beautiful beaches and so blue waters making it a top tourist destination. 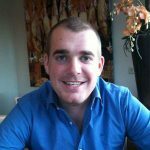 But if you were asked to point out Tenerife Islands on the map or asked what country is it, can you do it? Most people see Tenerife as a summer vacation destination, but did you know there are more to Tenerife than its beautiful beaches. Here are some fun facts about Tenerife that might interest you. Tenerife is an island of Spain. Even though it’s almost 1794 km from Spain’s capital, Madrid, Tenerife has been part of Spain since 1496. There were many significant changes in the island with the coming of Spaniards. In fact, the island’s name wasn’t always Tenerife. The Benahoaritas, natives of the island, have named the island, from the words tere (mountain) and ife (white). It was only when Spaniards came that the letter “r” was introduced combining the two words, producing Tenerife. Crops like sugarcane and wine grapes were also introduced, resulting in the best wine of Tenerife, the malvasia canary. This wine at one time was one of the most desired wines in the world that even William Shakespeare and Walter Scott mentioned it in their works. It’s part of a group of islands. Tenerife is part of the archipelago of Canary Islands. This archipelago is the result of volcanic eruptions that happened millions of years ago. Tenerife is one of the islands resulting from this volcanic activity and today the most populated of the seven main islands. Canary’s other islands are namely, Fuerteventura, Gran Canaria, Lanzarote, La Palma, La Gomera and El Hierro. Tenerife offers diverse natural wonders for you to explore. Tenerife has an uneven, steep topography and variety of climates that resulted in a diverse landscape and geographical and geological formations that millions of tourists visit each year. Listed below are just some of the natural and man-made attractions that you can explore in Tenerife. 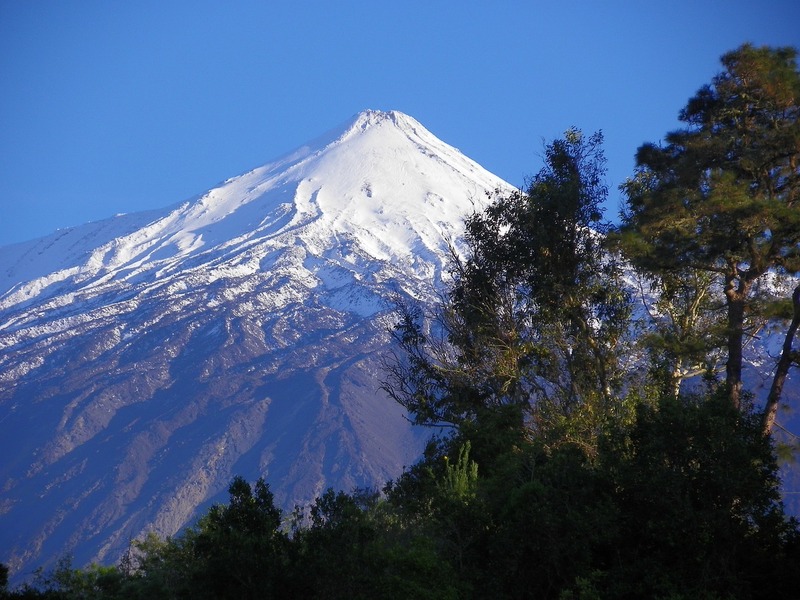 Situated an hour away from Tenerife’s city center is Teide National Park. This park is the most famous natural icon of all the Canary Islands. It is a World Heritage Site, one of the 12 Treasures of Spain and the most visited national park in Europe in 2010. You will be able to see the third largest volcano on Earth, Mount Teide which is in the center of the park. This park is also a must-see if you want to experience Mars on Earth. In fact, some Mars exploration instruments are tested here due to its similarity to the red planet. 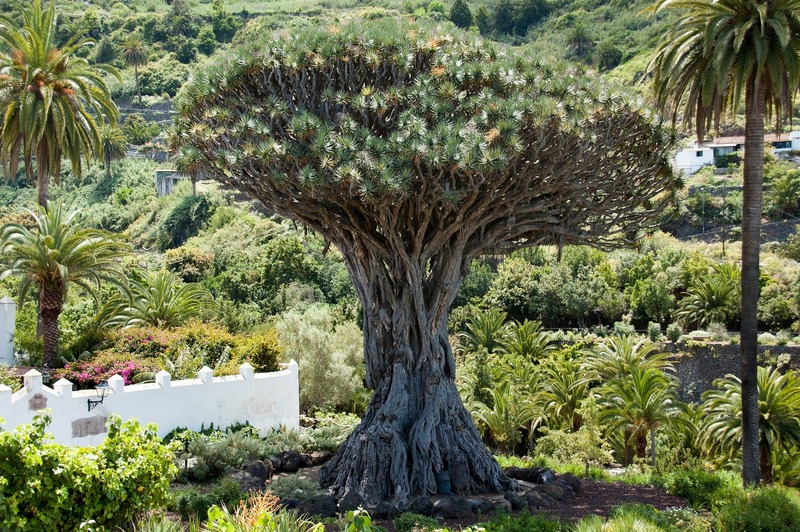 El Drago Milenario (the thousand-year-old dragon) is a sight for you to see as it is the oldest and the largest living dragon tree. If you want to look at this natural wonder, just head to the little town of Icod de Los Vinos in the northwest Tenerife. Tenerife has a warm tropical climate all year round making it an ideal beach destination. 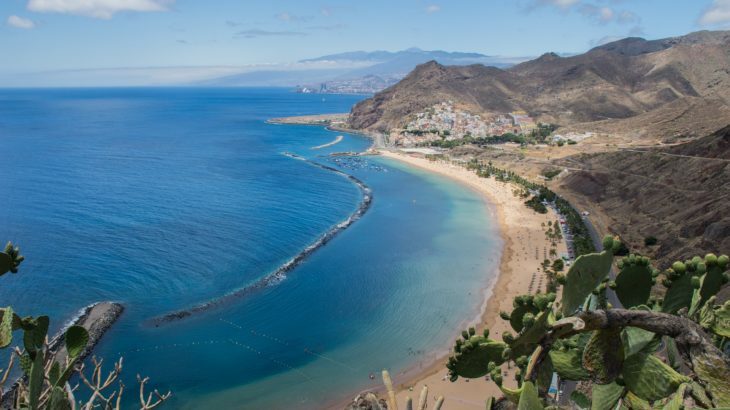 Moreover, the government of Tenerife stepped-up their game and invested a lot of hard work and money in developing their beaches. A fun fact: Tenerife’s golden beach is not all natural. The natural beaches are those with black sand and those with golden sand are mostly man-made. One of the human-made beach in Tenerife you can enjoy is Las Teresitas. Initially, rocks and black sand made up this beach, until 270,000 tons of white sand was shipped from Western Sahara. Since then, Las Teresitas has become a favorite destination you should put on your bucket list. 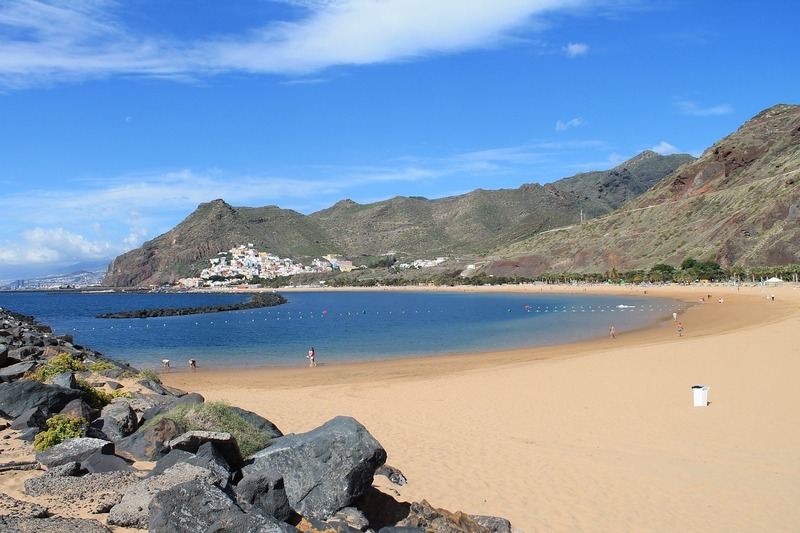 If you want an all-natural beach Tenerife can offer, then El Bollulo beach is your choice. This black beauty is just a walking distance away from Puerto de la Cruz. 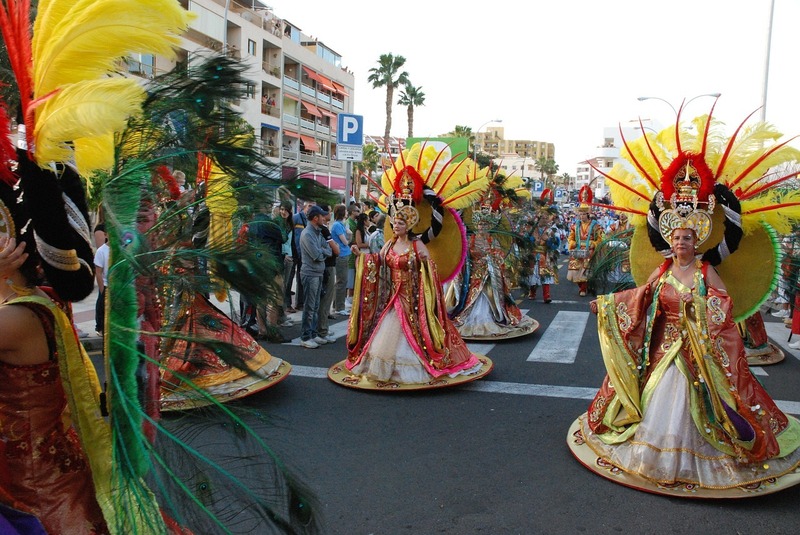 Your getaway to this little island won’t be complete without attending the fun and frenzy festival Tenerife hosts every year. You can dress up for the Carnival street parties or watch a record-breaking tapestry made from the sand and soil of Teide. You can even take a bath on Midsummer’s Eve in Playa Jardin or watch the stunning pyrotechnic battle between two streets in Los Realejos. There are just many festivals happening on the island all year round. So if you miss one, you can always go to the next one. Just be sure to check the official dates of each festival. Of course, this list doesn’t do justice to the beauty of this island. There are many more things to do and wonders to see for you to discover once you’ve set foot on this little island of Tenerife.